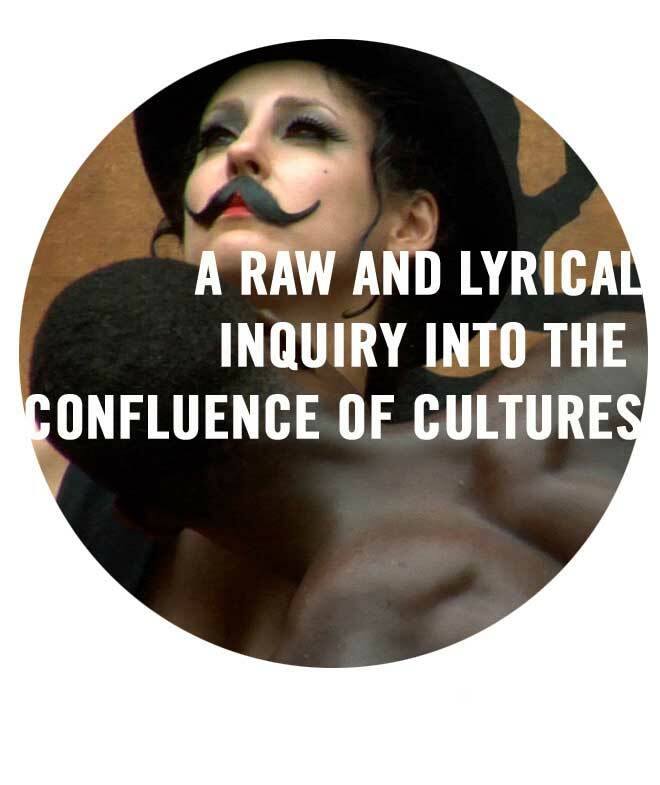 Dance Poison is a raw and lyrical inquiry into the confluence of cultures resulting from the subjugation of the Americas by European forces as described in a fictitious book written in the sixteenth century and banned by the Inquisition. The film blurs the boundaries between history and fiction and explores dance as a powerful instrument of both liberation and oppression. It includes references to historical figures such as Dominican dictator Rafael Trujillo and Spanish dictator Francisco Franco, as well as pop culture icons such as Josephine Baker and Michael Jackson. Filmed mostly in the Dominican Republic, Dance Poison combines new footage with rare materials from the United States USA (National Archives/Library of Congress, Washington D.C.); Dominican Republic (Archivo General de la Nación: Santo Domingo); Spain (Filmoteca Nacional, Madrid); and France (Bilioteque Nationale de France/Lobster, Paris).